South Korean actor and model from YG Entertainment, Nam Joo-hyuk has added Kuala Lumpur to his first ever overseas tour in Asia. Earlier in July, the 23-year-old had announced his stops at Bangkok, Manila, and Taipei which will be on 16 September, 23 September, and 8 October, respectively. After the three stops, the “Bride of the Water God” actor will finally arrive in Malaysia on 21 October 2017 for a special fan meeting session. Nam made his debut in 2013 as a model and made his acting debut in 2014 via a supporting role in the tvN drama “The Idle Mermaid”. He started to gain popularity after starring in the teen drama “Who Are You: School 2015”. 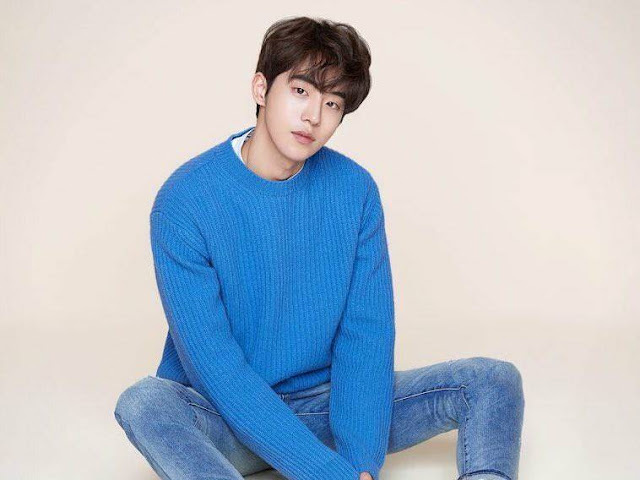 The actor is currently starring in tvN's fantasy-romance series “Bride of the Water God”, which is based off a manhwa of the same name. 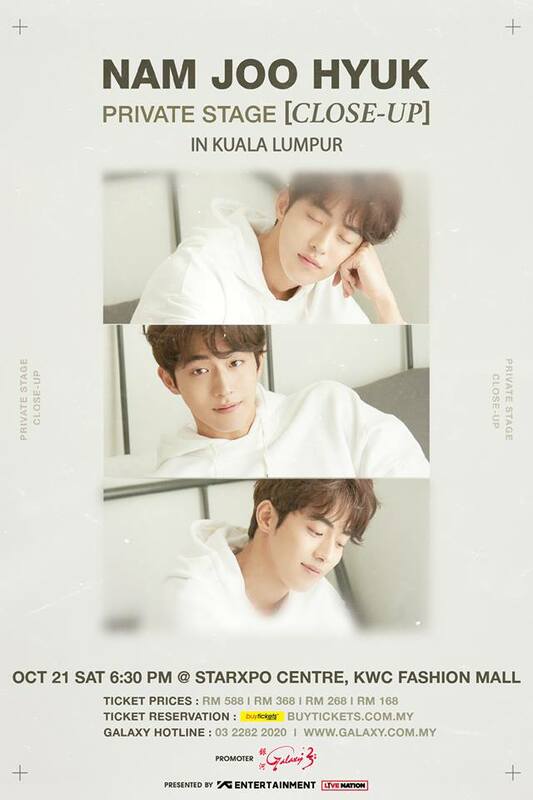 Brought over by Galaxy Group, Nam Joo Hyuk Private Stage [Close-Up] in Kuala Lumpur will take place at the KWC StarXpo Centre, starting 6.30pm. Ticket sales will commence on 23 August at buytickets.com.my. The price ranges from RM168 to RM588. Fans can stand a chance to get one of the special fans’ benefits through the tickets too, where the benefits include either a hi-touch, group photo, or a signed poster. Tour makes the people to discover something new and exciting things around the world and enjoy holidays. The tourist must take care while going for the tour to the new places which are being visited for the first time. This will make the tourist to be on the safe side and enjoy the tour in the best possible ways. You are interest Asia tour The tourist must take care while going for the tour to the new places like manali nepal Tour etc.